Extensive Remodel. You will think you stepped into a model home! Single family home with no HOA! New Kitchen granite and cabinets, new paint, new floors, New roof and exterior paint in 2018, New Furnace, new water heater. 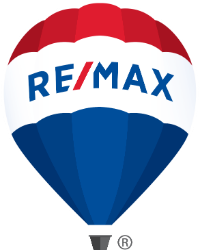 Conveniently located near highways and shops and within the Cherry School District - Grandview High School. Just a few blocks for the Quincy Reservoir. Lovely open space layout with brand new kitchen and designer accent wall. Oversized one car Garage is dry-wall finished and floors have been finished with epoxy, workshop table and more. Don't miss this gem! NO HOAs! 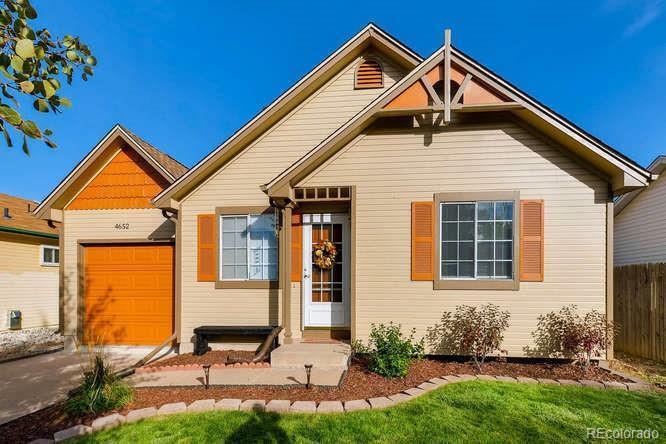 3 minute walk to bus and link to light rail - easy access to Denver or Airport, Landscape was updated last summer and planting beds are awaiting your green thumb! Showings start February 2nd with open house 11am to 1pm. Come See this lovely home!